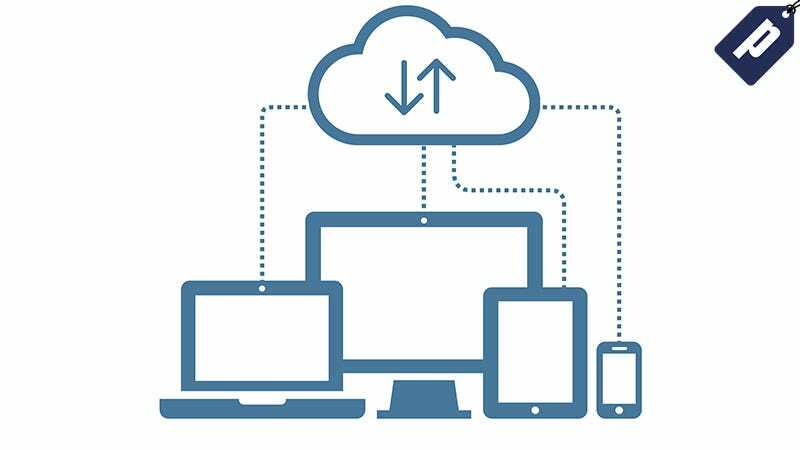 Backing up your smart devices shouldn’t be an afterthought, which is why IDrive’s Cloud Backup provides an easy online solution to ensure your data is secure across them all. Normally $69.50, readers get 1TB of cloud backup for one year for just $6.95, a savings of 90%. IDrive offers stable and reliable cloud backup that secures your data and keeps your mind at ease. Just $6.95, receive 1TB of cloud backup for one year from IDrive and save 90%. The price of cloud backup returns to $69.50 after the first year of use.